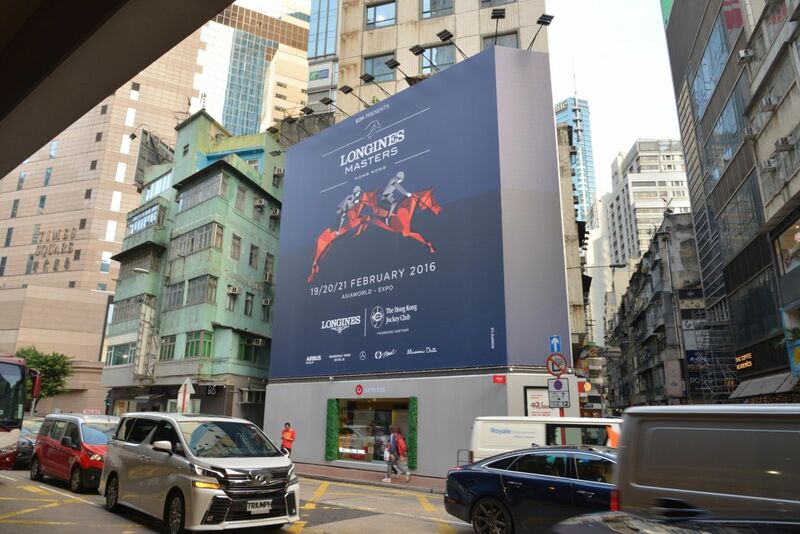 Toute l’équipe ASC Hong Kong et les Champagnes Barons de Rothschild se préparent pour la nouvelle édition du Longines Masters de Hong Kong où les Champagnes Barons de Rothschild seront partenaires exclusifs comme à Los Angeles et Paris. 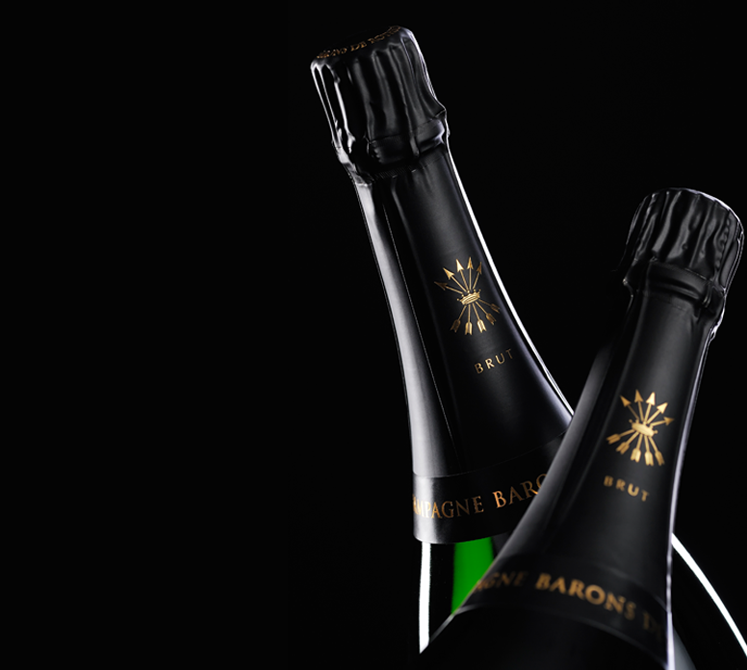 De nombreux journalistes et clients sont attendus de Hong Kong mais aussi de toute l’Asie pour vivre ce grand évènement. 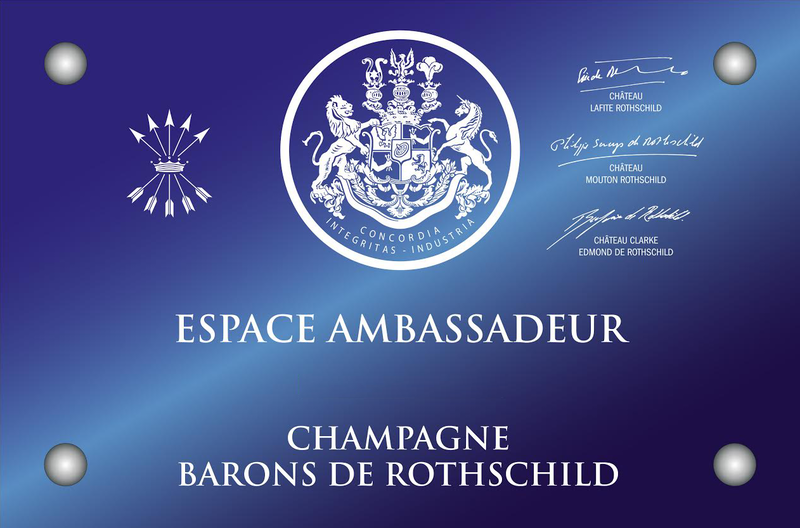 Le Baron Philippe Sereys de Rothschild sera présent et partagera ces quatre jours de compétitions avec les invités et les autres partenaires (Longines, Gucci, Hermès, Airbus, Shanghai Tang, Dassault aviation…). 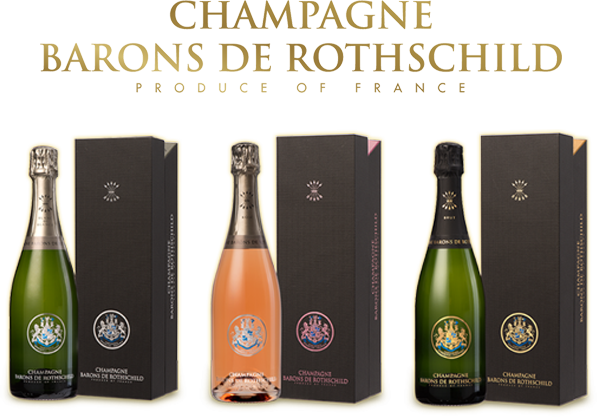 Pour l’édition 2016, petite nouveauté, le Champagne Barons de Rothschild aura une loge VIP ! 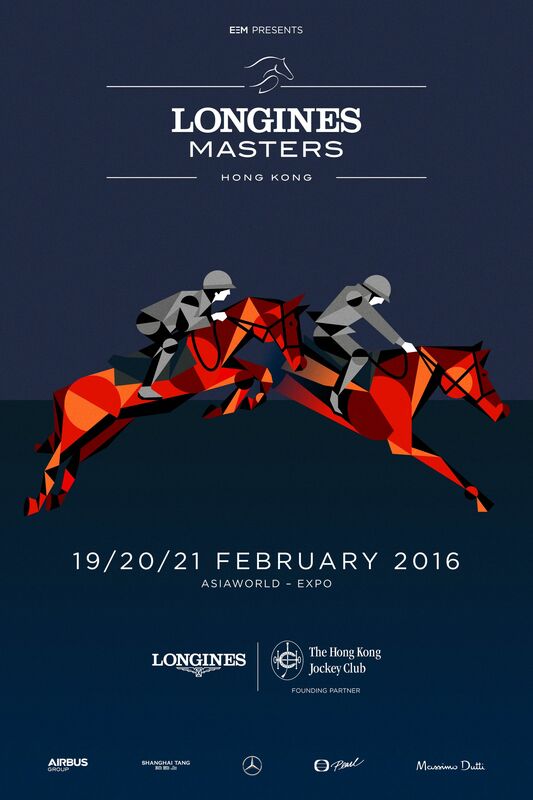 All the ASC Hong-Kong team and The Champagne Barons of Rothschild gets ready for the new edition of Longines Masters of Hong-Kong where Champagnes Barons of Rothschild will be partner exclusive as in Los Angeles and Paris. 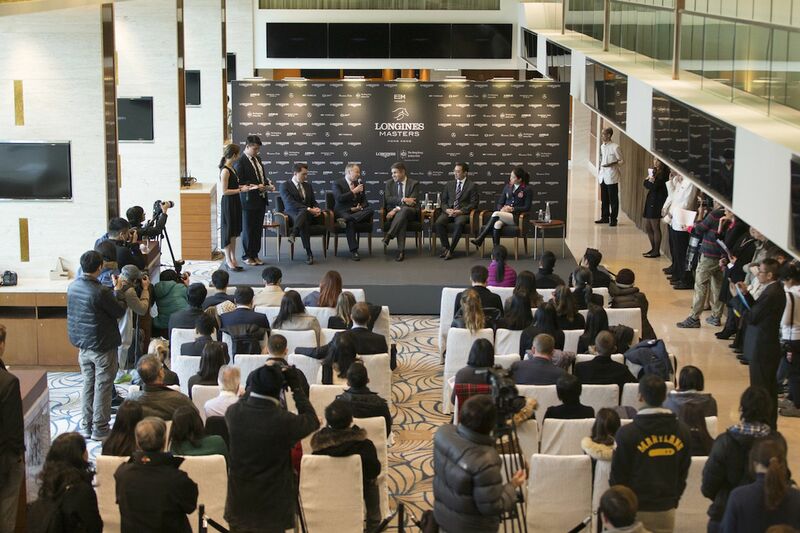 Numerous journalists and customers are expected of Hong-Kong but also all Asia to live this big event. 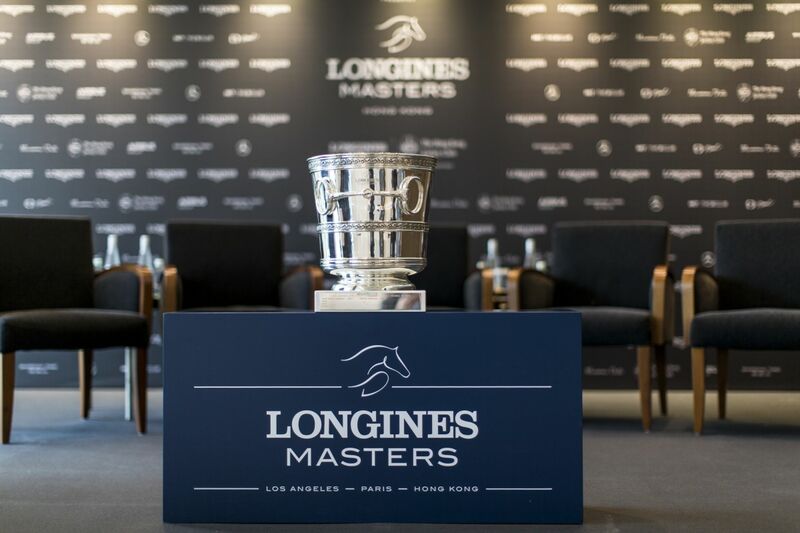 Baron Philippe Sereys de Rothschild will be present and will share these four days of competitions with the guests and the other partners (Longines, Gucci, Hermes, Airbus, Shanghai Tang, Dassault aviation). 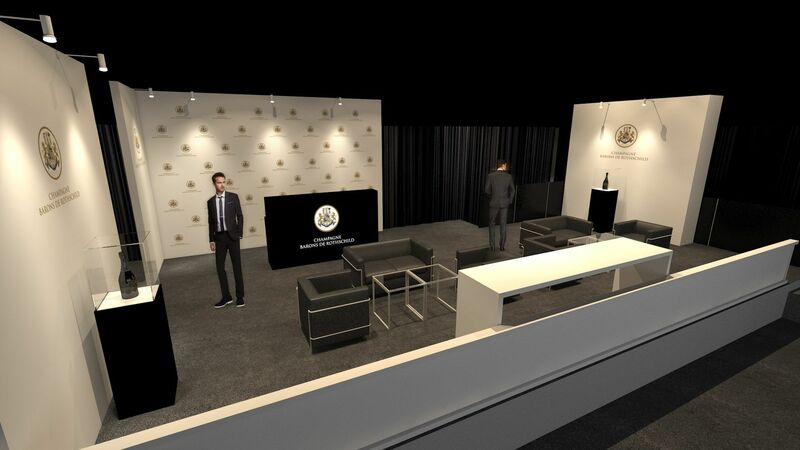 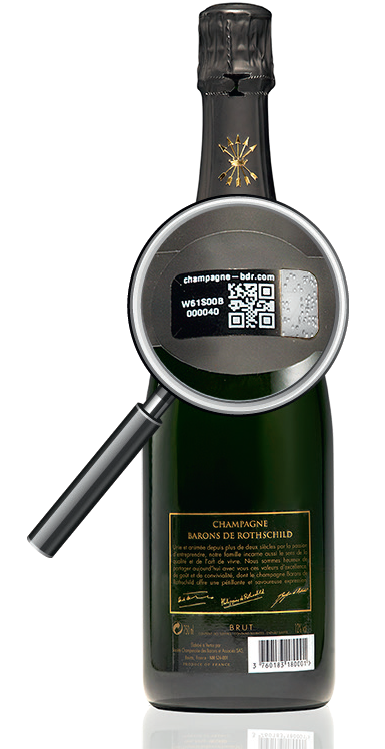 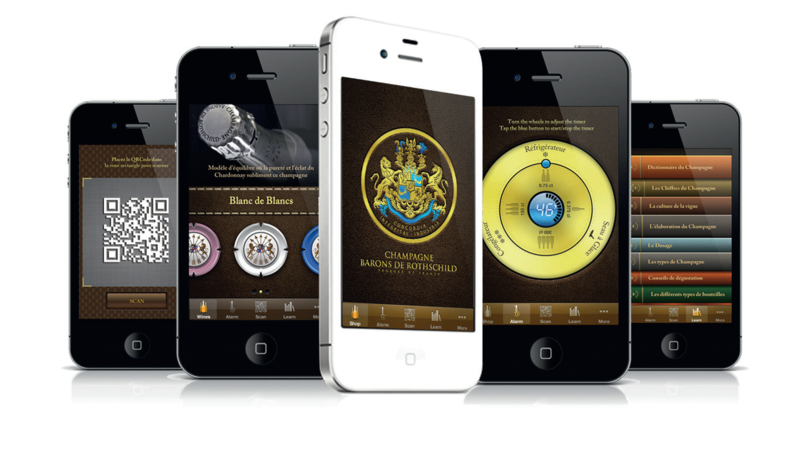 For the 2016 edition, small novelty, the Champagne Barons of Rothschild will have a VIP room!